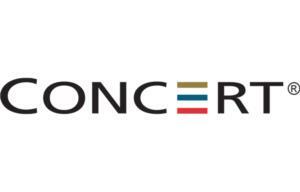 Founded in 1989, Concert is an award-winning diversified real estate enterprise with a well-earned reputation as one of the country’s most respected developers. With a solid record of nearly 12,000 homes developed across BC and Ontario, Concert is nationally recognized for superior standards of construction, exceptional customer service and an unwavering commitment to building strong and sustainable communities. We are “a developer with a difference,” and that difference elevates both our homes and our communities. 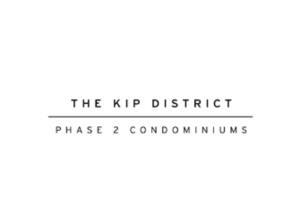 The Kip District stands as the company’s fifth master-plan community and builds on our extensive experience. From pioneering one of the first transit-oriented communities in Vancouver to developing the six-acre Village Gate West in Etobicoke, Concert takes pride in developing complete communities that will endure for generations to come.